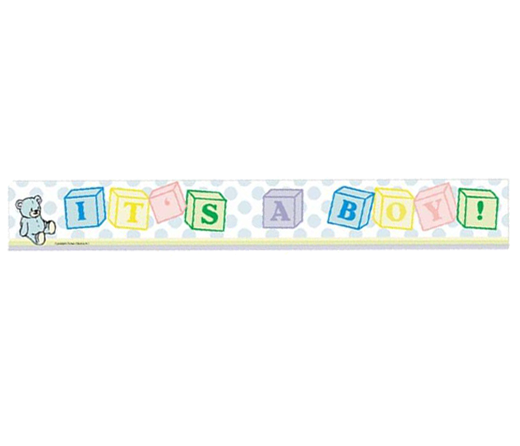 Celebrate a new arrival with our 12 foot "It's A Boy" Foil Banner. Made of premium plastic, this banner is perfect for both indoor and outdoor use! 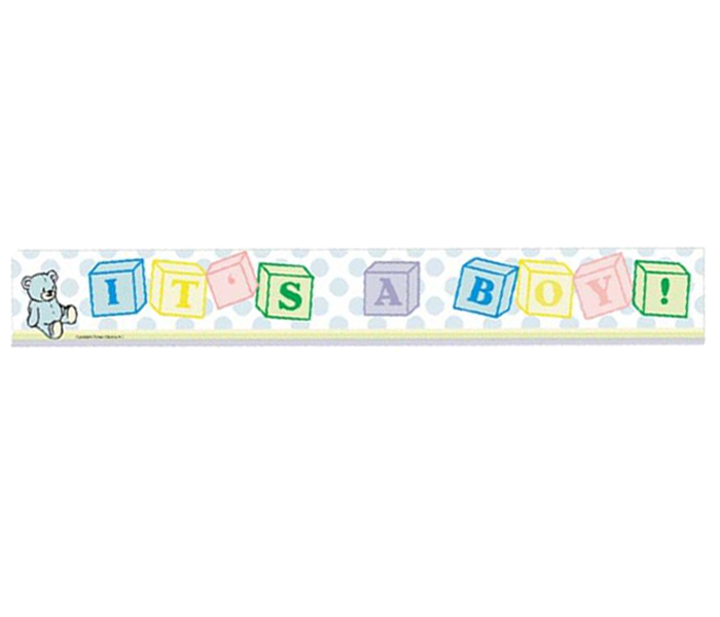 Perfect for baby showers or welcome home parties for the new addition!